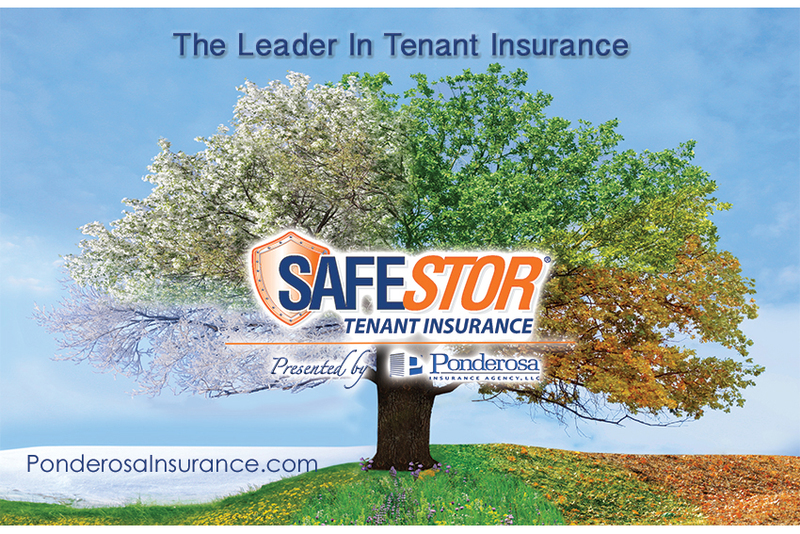 For as little as 27 cents a day, SafeStor is the most affordable customer tenant insurance in the market today. Since 1945, U-Haul has been serving do-it-yourself movers and their households. Like many other successful ventures, the concept for U-Haul was generated out of need. The covered wagon of the pioneers morphed into orange U-Haul trailers. In the process, an industry was born. Did you have an incident with your involving your stored goods and you purchased SafeStor Insurance? File a claim here to have a dedicated specialist help you out. Repwest provides claim handling services to U-Haul through 4 field claim offices located in Phoenix, Omaha, Philadelphia and New York. In addition we have claim staff on the ground in Atlanta, Dallas and Los Angeles. Repwest handles all uninsured property claims, general liability and auto liability self-insured claims. Are you an owner of a storage facility and wish to provide SafeStor? Safemove provides cargo protection, medical, and accidental death insurance while renting a U-Haul truck. Safemove also frees you of responsibility for damage to the U-Haul rental truck. Safemove Plus provides all of the benefits of Safemove plus additional liability insurance above the U-Haul Rental Contract. Coverage limits equal the difference between $1,000,000 (combined single limit per occurrence) and the liability protection limits under the U-Haul Rental Contract. SafeStor Insurance protects your stored belongings from many unforeseen and unexpected losses from natural disasters, weather, or other events beyond anyone’s control. For as little as 20 cents a day, SafeStor is the most affordable customer tenant insurance in the market today. 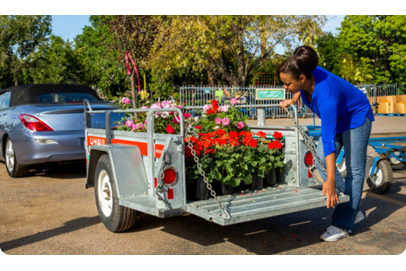 Safetow is an affordable protection package for those who will be towing a trailer or a vehicle. There is cargo protection, medical and accidental death insurance. It also has a damage waiver which frees you of responsibility for damage to the rented trailer, auto transport, tow dolly or tow bar. Whether you need to store your belongings or move them, U-Box can help. U-Box offers a simple and secure solution for all of your storage and moving needs. Whether you are moving locally or long-distance or need short term or long term storage, U-Box has a solution for you. 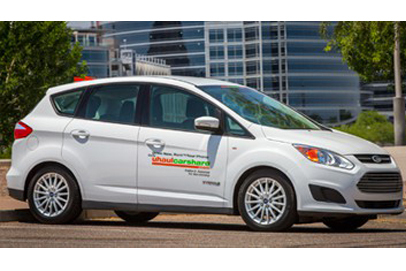 U Car Share® allows you access to a vehicle by the hour without the hassle of gas, insurance, parking fees and maintenance costs.